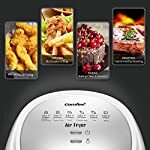 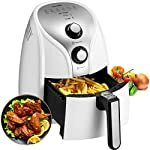 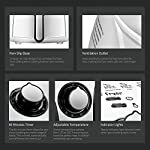 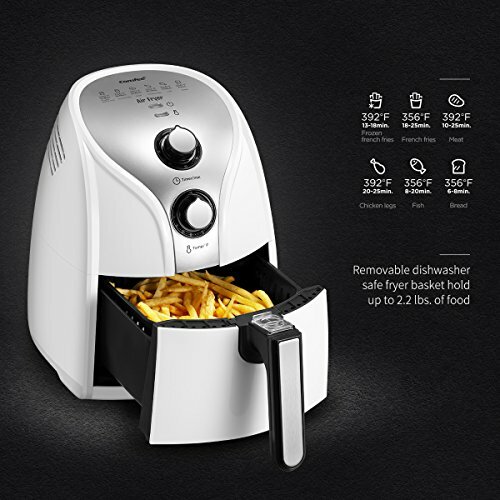 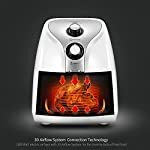 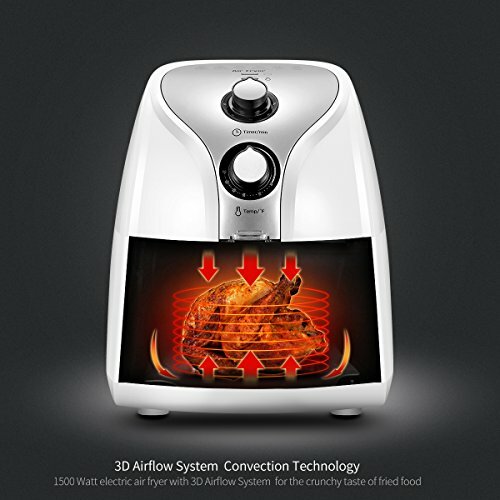 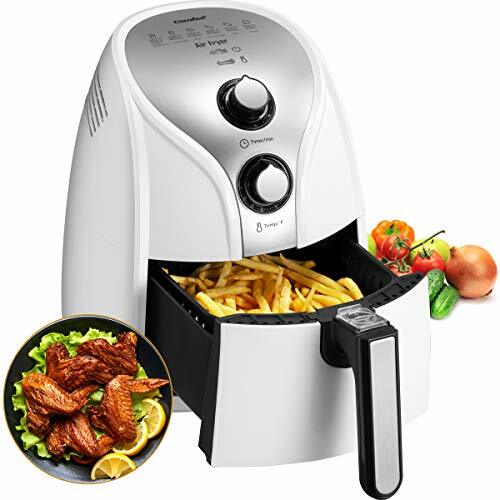 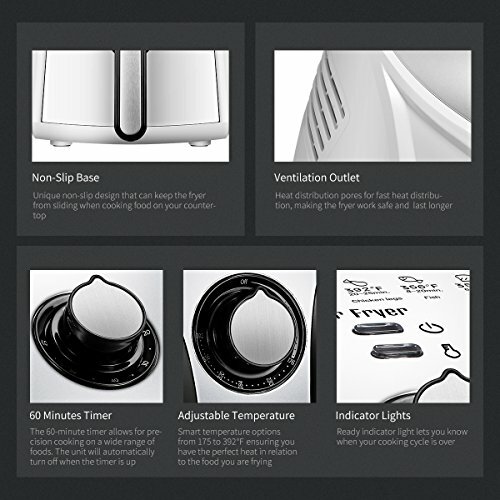 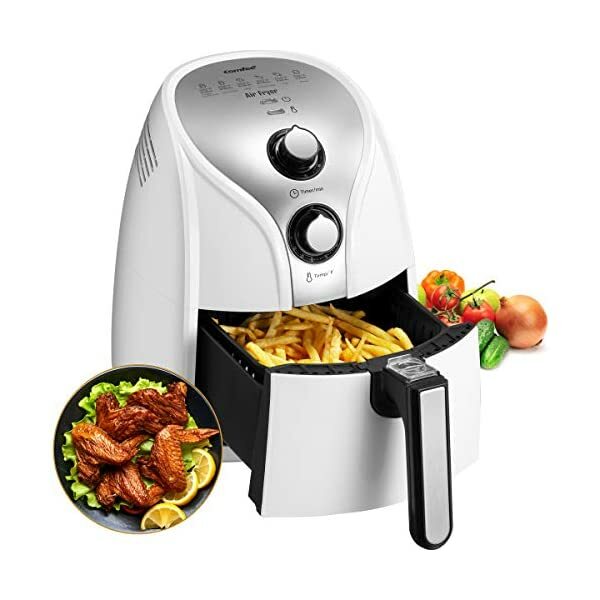 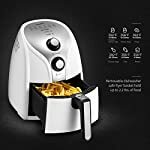 1500 Watt electric air fryer with 3D Airflow System for the crunchy taste of fried food. 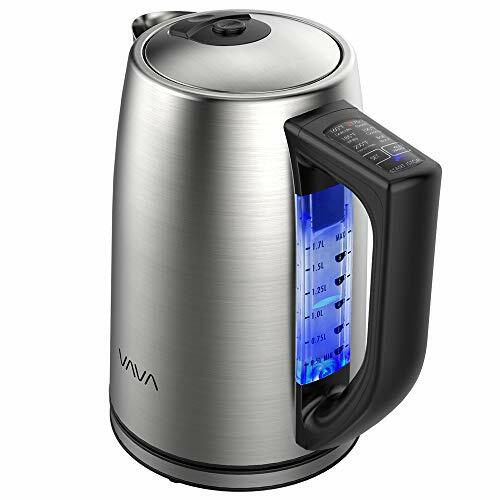 Removable 2.6 Qt. 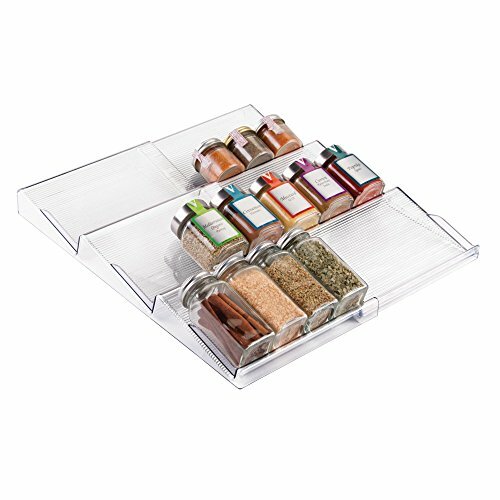 basket hold up to 2.2 lbs. 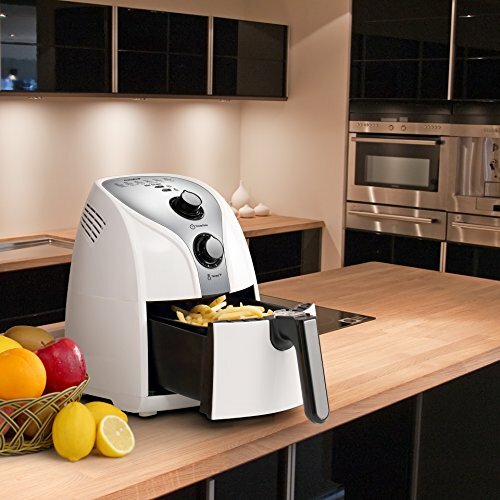 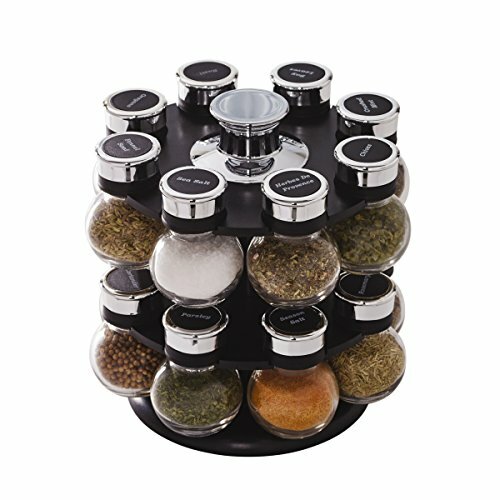 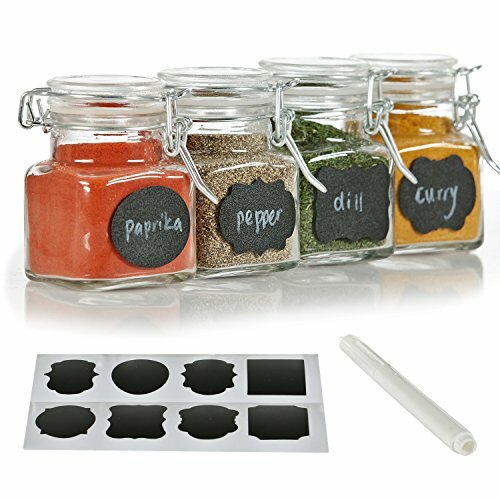 of food for healthy frying, grilling, baking, and roasting with 80% less fat, no more added calories from oil.